This book clearly explains what happens to communication as dementia progresses. 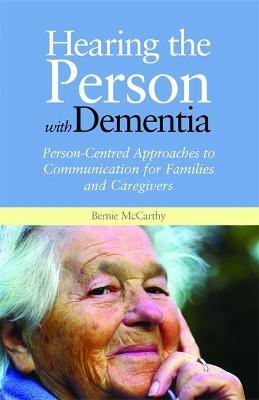 Advocating a person-centred approach to dementia care, the author describes methods of verbal and non-verbal communication, techniques for communicating with people who cannot speak or move easily, and strategies for communicating more effectively. 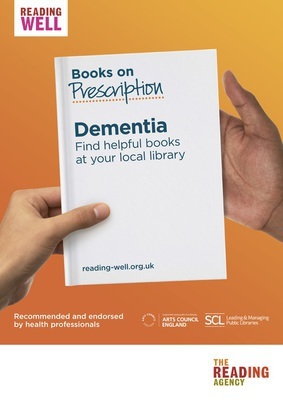 Read the first chapter of Hearing the Person with Dementia.